Qualcomm has finally unveiled its Snapdragon 855 chipset, and so can expect manufacturers to scramble to release the first smartphone with the new SoC, but an unlikely candidate has beaten all others to the punch. 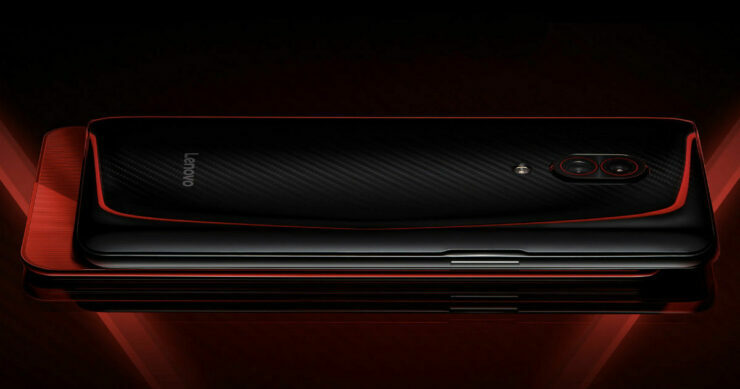 Neither Xiaomi nor OnePlus, or Samsung is the first company to announce a Snapdragon-855 fueled smartphone; it is actually the underdog Lenovo. That’s not all because the Chinese giant not only gained bragging rights to launch the first Snapdragon 855 flagship, the device it outfitted with a lot of memory, as you’ll soon find out. 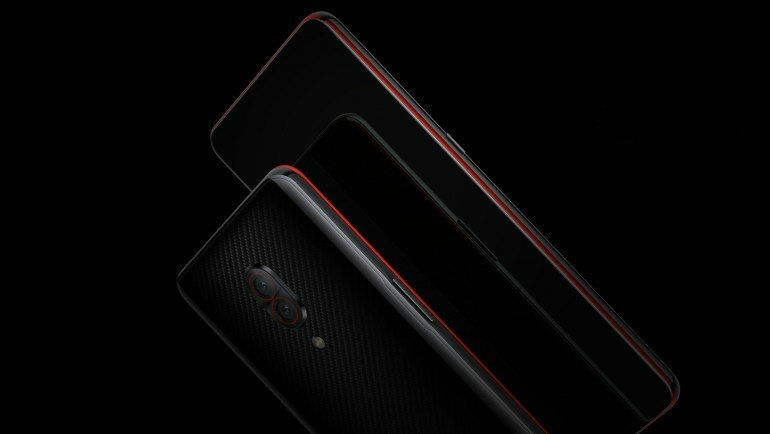 The spruced up version of the Lenovo Z5 Pro, called the Lenovo Z5 Pro GT is also the world’s first device to come with 12GB of RAM. This is coupled with up to 512GB of internal memory. The phone features a pop-up selfie camera, enabling it to achieve a screen-to-body ratio of 95.06 percent. Related Cyber Monday 2018 Notebook Deals Offer Spectacular Discounts! There is a dual camera system on the back, consisting of a 24MP Sony IMX576 sensor and a 16MP primary sensor. 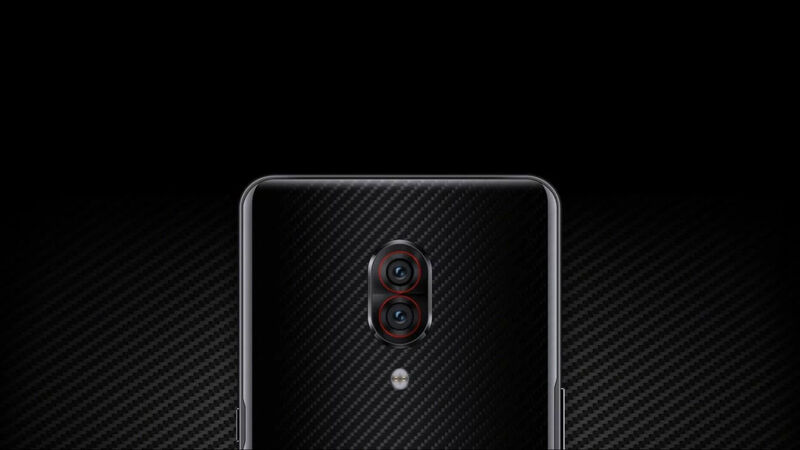 The phone sports a huge 6.39-inch screen that has a fingerprint underneath it. Sadly, the flagship features a 3,350mAh battery, which for its screen size is small. The phone will come pre-installed with Android 9 Pie with the company’s ZUI 10 custom launcher on the top. Before Lenovo decides to launch the Z5 Pro GT in other markets, it has set its sights on China. The flagship will be released on January 15 and right now, it is unknown whether the smartphone will make it to international markets. The maxed-out variant of the phone costs $640 using direct currency conversion, which is quite affordable if you take a look at the hardware. The most affordable variant with 6GB of RAM and 128GB of onboard memory will set you back by $390 using direct currency conversion of course. Needless to say, the pricing structure is very compelling and could be the company’s USP in the international markets. 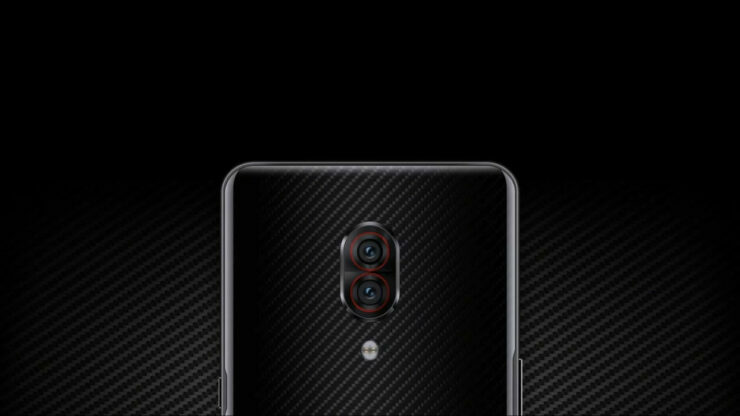 Apart from the Lenovo Z5 Pro GT, the company also revealed a lower-end phone by the name of Z5s which rocks the Snapdragon 710 SoC, a 6.3-inch display with a waterdrop notch. Just like the higher-end Z5 Pro GT, this model is also competitively priced at $200 using direct currency conversion. If the Lenovo Z5 Pro GT does show up on online retailers and is priced nearly the same, it could provide a compelling offer to customers wanting to own a flagship powered by the Snapdragon 855.